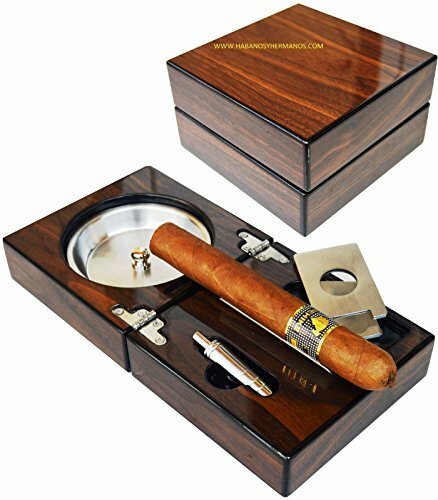 We share helpful tips and techniques for smoking cigars as well as cigar accessory reviews for things like cigar humidors, cigar cutters, cigar lighters and more! We welcome you to our website and encourage you to contact us with any questions or requests for cigar product reviews. Stogie Definition: So What is a Stogie Anyways? By definition, a stogie is a long cylindrical cigar that is inexpensive. By today’s standards, if someone asks you if you want to go smoke a stogie, that means that they want to have a cigar with you. That doesn’t mean that a “stogie” has to be an inexpensive cigar either. Many experienced cigar smokers refer to any cigar as a “stogie”. Bascially, the word, “stogie” is slang for “cigar” in modern-day terms. The term stogie or sometimes spelled “stogy” is derived from the town name of Conestoga, Pennsylvania which is located in Lancaster County. It is said that in the late eighteenth century, Conestoga wagon drivers would roll out very long, thin cigars that would burn slowly and last them for a long time on their supply runs and deliveries. So imagine this huge covered wagon being pulled by oxen and the guy driving it smoking a super-long cigar or “stogie”. So hopefully that helps you understand what a stogie is and where the word “stogie” came from. 100 % MONEY BACK GUARANTEE for 60 days. 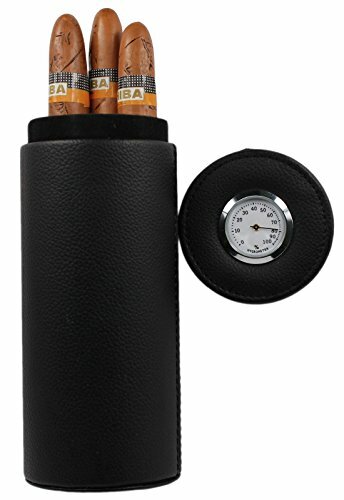 BUILT-IN CIGAR REST - Ergonomically designed to securely hold your favorite cigar and keep it from slipping and falling. WHISKEY GLASS INCLUDED - Each unit contains one double old-fashioned whiskey glass for your favorite beverage. HANDMADE WITH CARE, LIKE YOUR CIGAR - Each glass is handcrafted from high quality glass, meaning each one is unique just like you. CONSTRUCTED FROM DURABLE GLASS - Cigar Glass, like all Corkcicle products, is only made with the finest and most durable material. Corkcicle is the only authorized Seller of this product. Any other sellers are not authorized and will not be warrantied by Corkcicle. The two-vice device. A cigar lover’s dream. 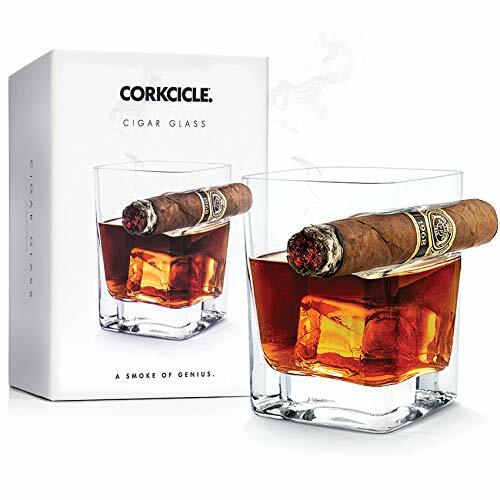 Part rocks glass, part cigar rest, Cigar Glass lets you hold your drink and cigar in the same hand at the same time without all the awkward finger fumbling. Perfect for parties on the patio, your man cave and anywhere you fancy a smoke and a nice glass of something smooth.